Here’s one of my personal favourites from one of last summer’s weddings. I think the dog would really like a share of the wedding cake, given the opportunity. I’m just glad I was in the right place at the right time to shoot a couple of frames before the dog decided there were better chances elsewhere…. 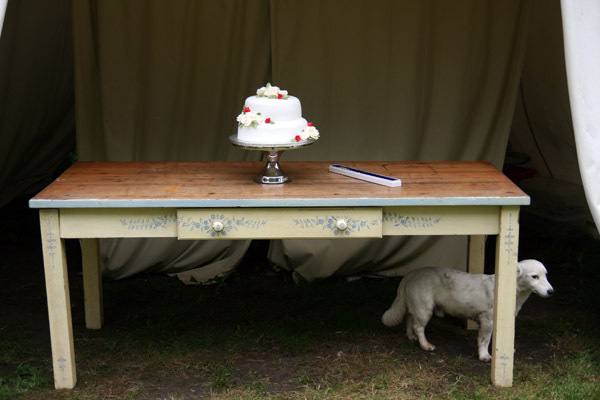 This entry was tagged dog, Norfolk, wedding cake. Bookmark the permalink.